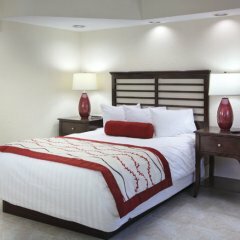 Discover incredible views of the gorgeous southern Florida coastline and beaches at Wyndham Sea Gardens, located right on the beach and across the street from the beach. 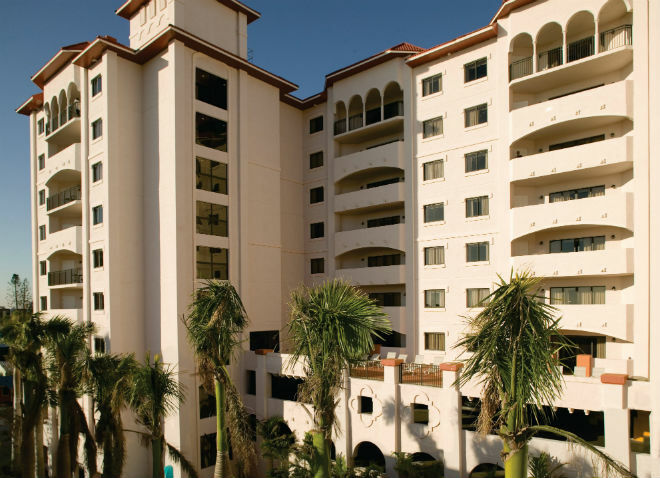 This resort includes multiple buildings set among beautiful gardens and features the best accommodations and amenities in the area. Rest easy in one of these spacious vacation rentals offering unparalleled Intracoastal Waterway views and easy access to the best beachside sites and attractions. 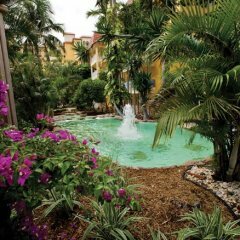 Guests love our lush tropical landscaping and beach access just steps away. 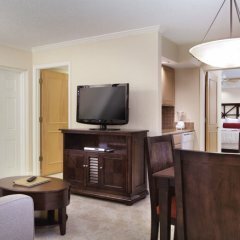 Guests of Wyndham Sea Gardens won’t be disappointed by the resort’s exceptional location just steps from the shimmering Atlantic Ocean beaches. Enjoy casino gaming entertainment at the Hard Rock Casino, or experience the majestic beauty of the animal kingdom at Wannado City Play Park at Sawgrass Mills Mall. 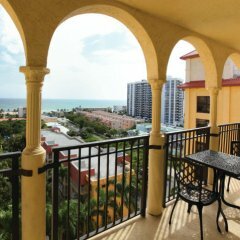 For more South Florida fun, explore one of the nearby Pompano Beach cities like Ft. Lauderdale and Miami Beach, Florida. You’ll explore famed attractions like the Museum of Art, Museum of Discover & Science and the performing arts centers and museums at the Riverwalk Arts & Entertainment District. Shopaholics will love exciting window shopping on Las Olas. Click an image to begin the slideshow, then click the arrows on the top to advance the slideshow. Click outside the image to close the slideshow. Some amenities/activities are available at an additional charge. Our team of certified travel associates will provide you with the piece of mind you need to get started on your next vacation experience. Contact us today with your requests! Copyright 2019 © Endless Resort Options. All Rights Reserved.